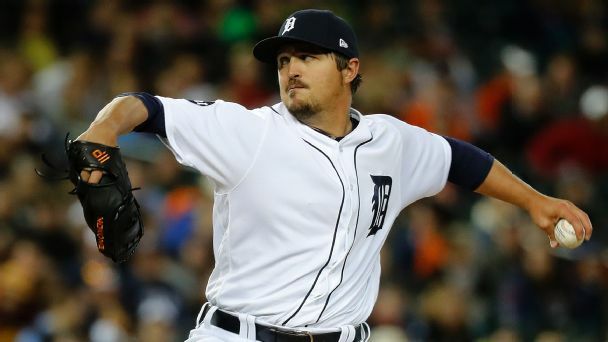 The Detroit Tigers and left-hander Blaine Hardy avoided arbitration with a one-year deal announced Saturday. 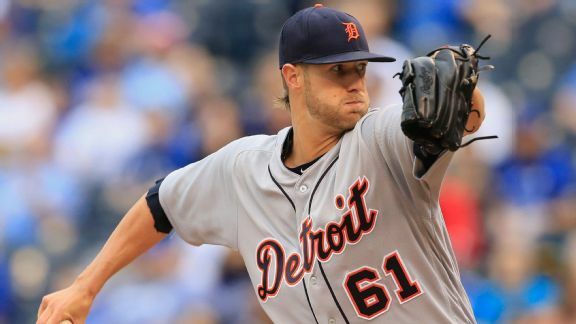 The Detroit Tigers' bullpen is in terrible shape, looking for answers and fresh arms after a 16-5 rout at Kansas City. 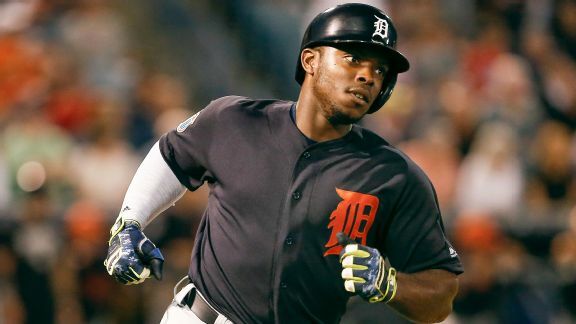 The Tigers recalled hot-hitting Steven Moya from Triple-A Toledo, possibly to give slumping Justin Upton and his .221 average a brief respite. 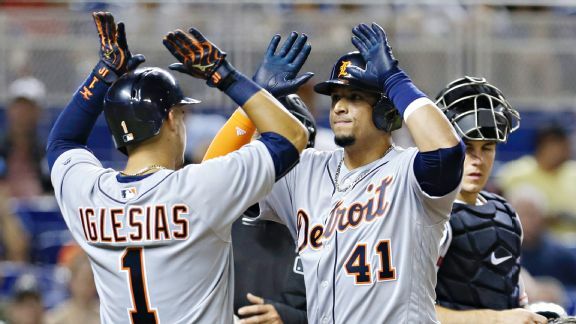 When it comes to aces and sluggers, Detroit has Kansas City beat. But there's plenty that the world champion Royals do that the Tigers should emulate. Shane Greene started off another game wild, unable to locate consistently in the strike zone. 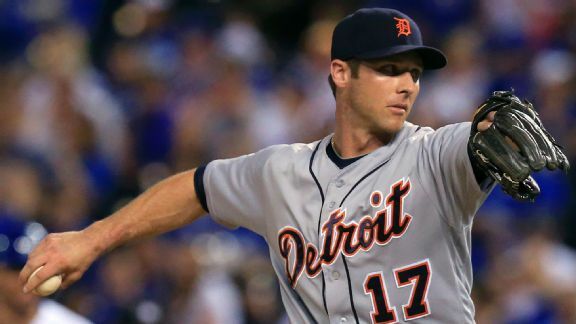 It cost the Detroit Tigers on Tuesday vs. the Royals. 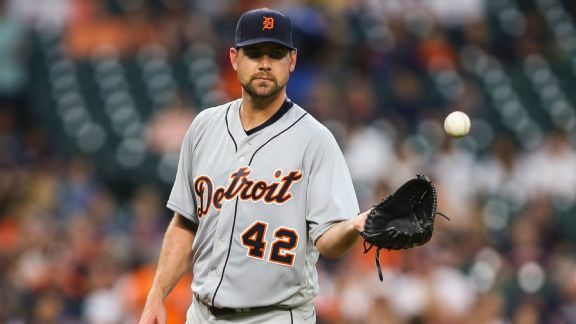 Mike Pelfrey survived for six innings to give the beleaguered Tigers bullpen a bit of a break, and more help will be coming soon. 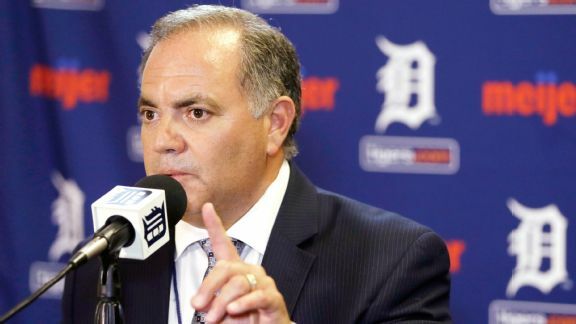 The Tigers have dealt with some spring training injuries, but GM Al Avila feels good about the organization's depth. 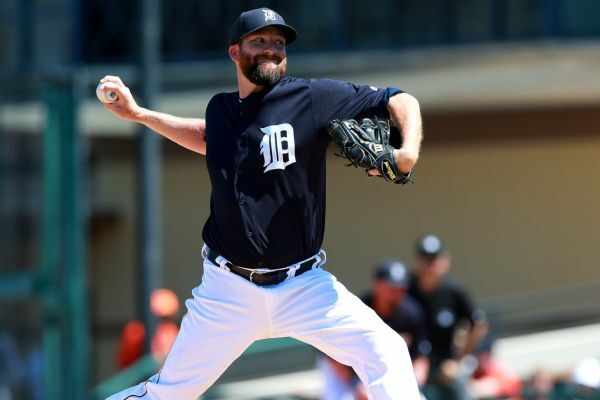 Reliever Bobby Parnell signed a minor league deal to remain with the Tigers' organization, and a source told ESPN that infielder Casey McGehee is expected to do the same. Both were cut Monday. 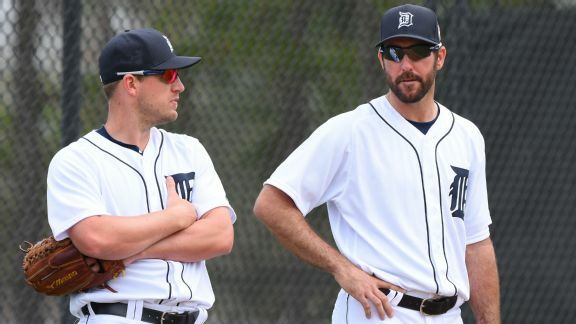 With Opening Day just around the corner, Katie Strang examines what could go right -- or wrong -- for a Tigers team aiming to contend again in 2016. 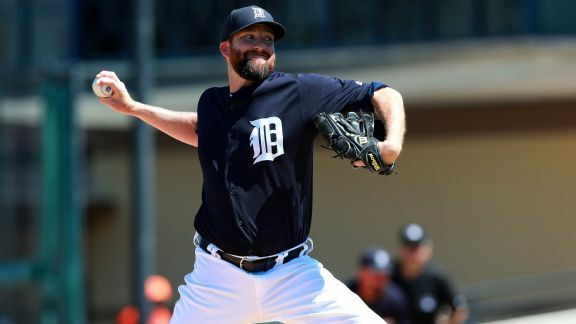 Bobby Parnell has been happy with his arm strength in spring training for the Tigers, but he's still working on consistency.